Made of high quality cotton blends and polyester material,texture is silky smooth,soft and thick. 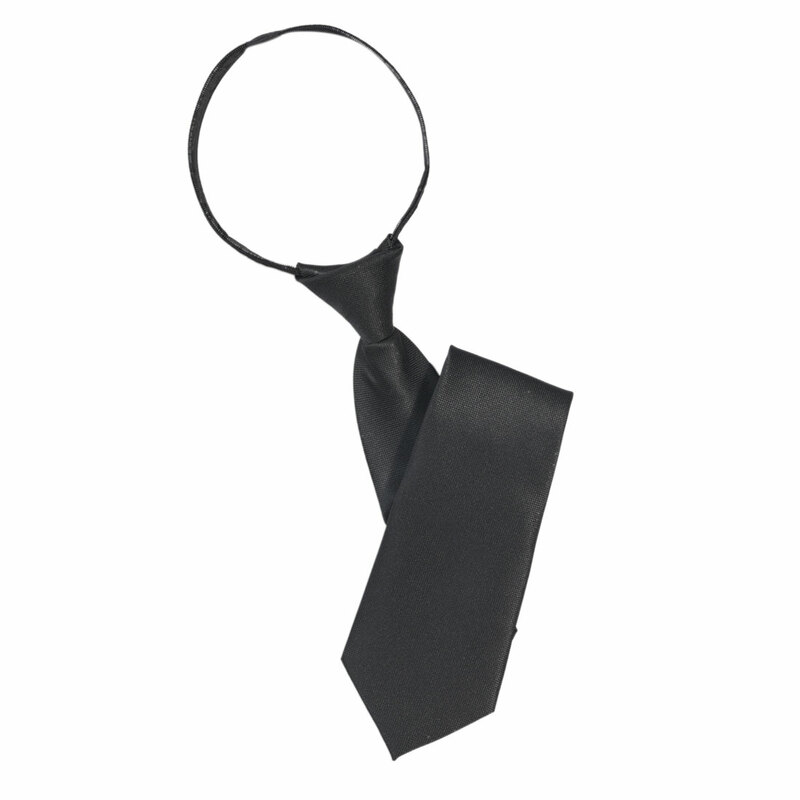 Wearing an elegant man tie is a good way to make you more charming and energetic. It match with your shirt and suit easily and is a wonderful gift choice for various occasions and your friends and family. Please allow the slight size difference due to manual measurement.